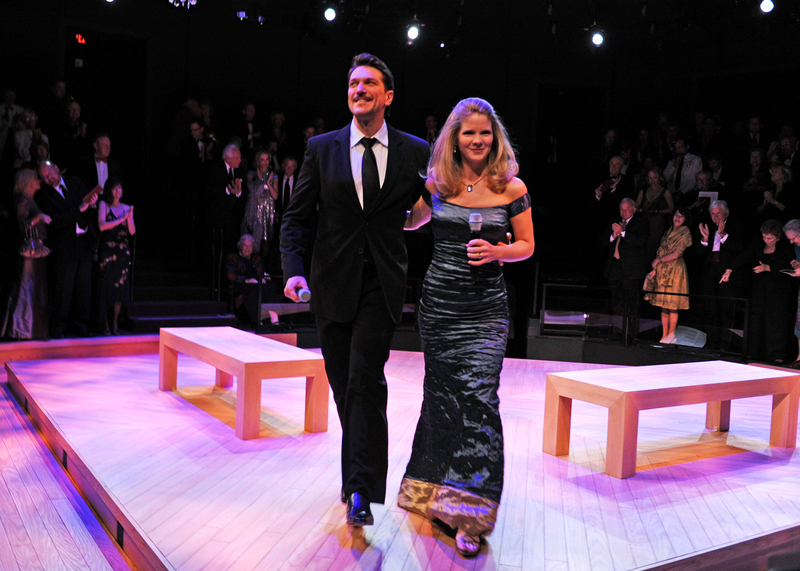 “Some Enchanted Evening,” the Conrad Prebys Theatre Center Inaugural Gala, included a reception, dinner and a performance in the Sheryl and Harvey White Theatre by Kelli O’Hara and Paulo Szot, the stars of Broadway’s South Pacific. The orchestra was conducted by Ted Sperling. 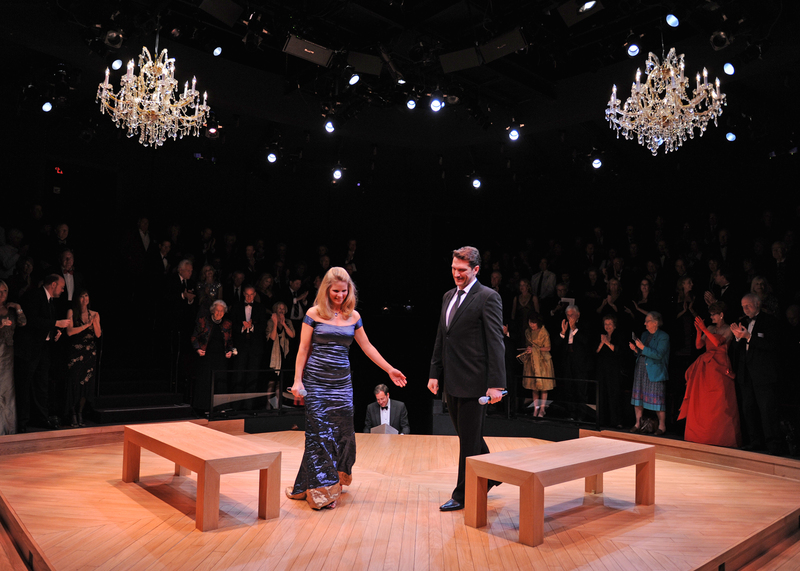 O’Hara and Szot will performed the music of Rodgers and Hammerstein, and “In Our House,” a new work commemorating the opening of the Theatre Center created by opera composer Jake Heggie (Dead Man Walking) and lyricist Mark Campbell. Paulo Szot and Kelli O'Hara perform in the Sheryl and Harvery White Theatre. Photo by Douglas Gates. 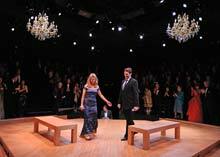 Kelli O'Hara perform in the Sheryl and Harvery White Theatre. Photo by Douglas Gates. Kelli O'Hara and Paulo Szot performin the Sheryl and Harvey White Theatre. Photo by Douglas Gates. Paulo Szot and Kelli O'Hara perform in the Sheryl and Harvery White Theatre. Photo by Douglas Gates. 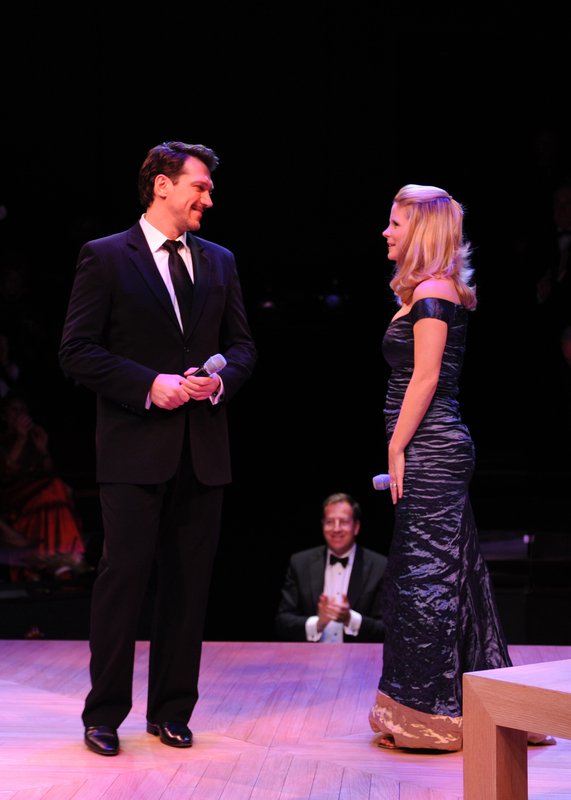 Paulo Szot and Kelli O'Hara perform in the Sheryl and Harvery White Theatre. Photo by Douglas Gates.